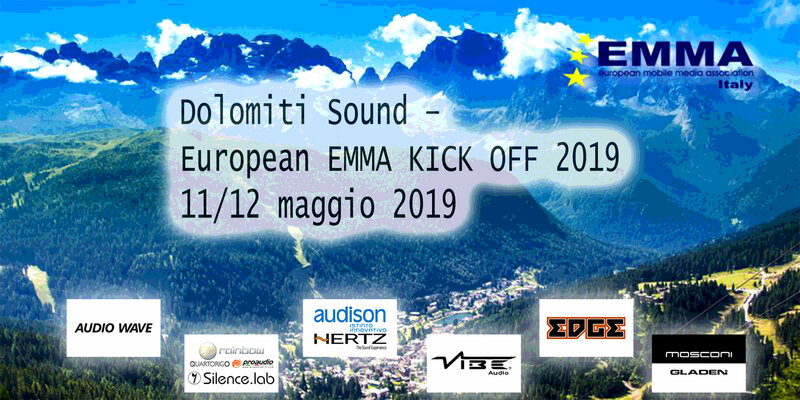 On July 21 Dirk Wölfinger, owner of Car Audio Exclusiv in Hahnstätten/Germany invited the community to an international EMMA Sound Off to his place and many came. 80 competitors from Italy, United Kingdom, Austria, Belgium, the Netherlands and of course Germany had a great and sunny day. 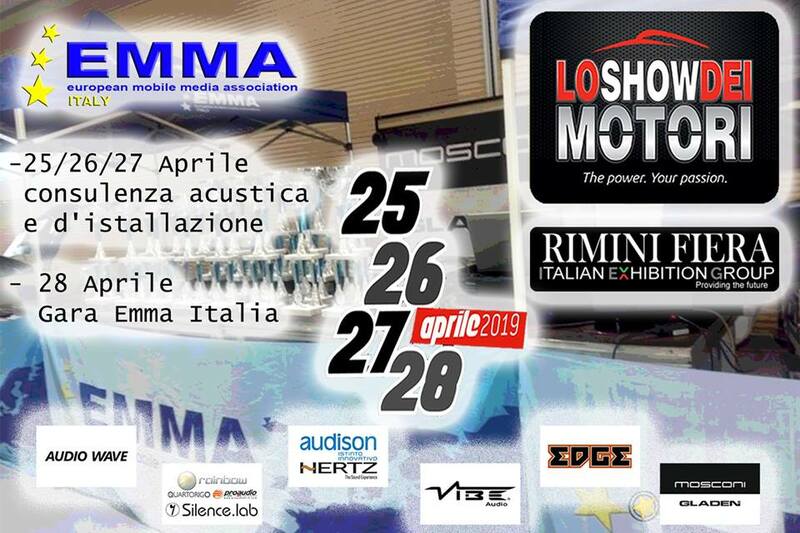 Pioneer as Main Sponsor even brought their Show Truck and gave waffles to all guests and Gladen as second main Sponsor showed a Porsche Panamera with their latest High End System. Special attention was also on a Tesla S with a competition sound system and a Italian Car from Perry Car Hifi with a full passive time aligned Rainbow sound system. 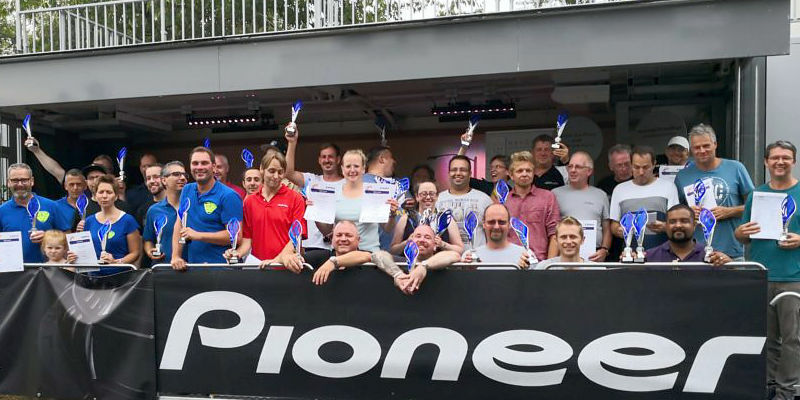 Also the two Audi TT which were build in Peterborough in an 48 h installer challenge some weeks ago, came over to compete again and this time Team UK striked back and won in SQ and ESPL. Food an beverage was managed by the Vize Grill Champion of Germany with Pulled Pork Burgers. A perfect get together in Hahnstätten. Thanks to the Wölfinger Team and we hope to come again.